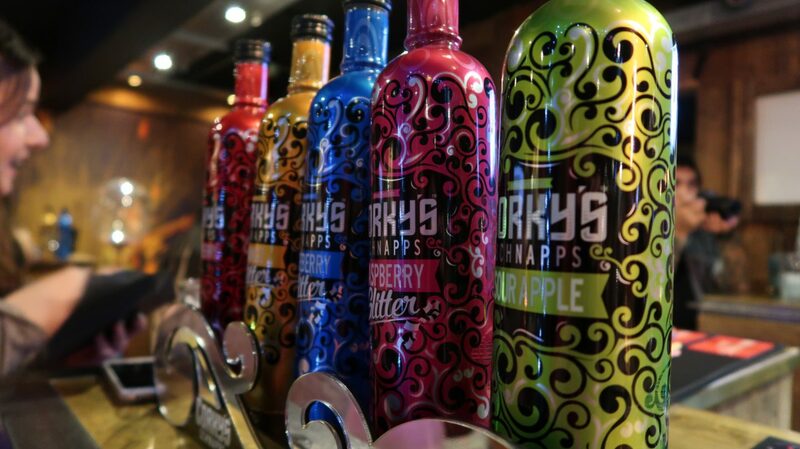 Corky’s know how to throw a party and a half and nothing says FriYAY like an evening of cocktails, music and lots and lots of glitter. 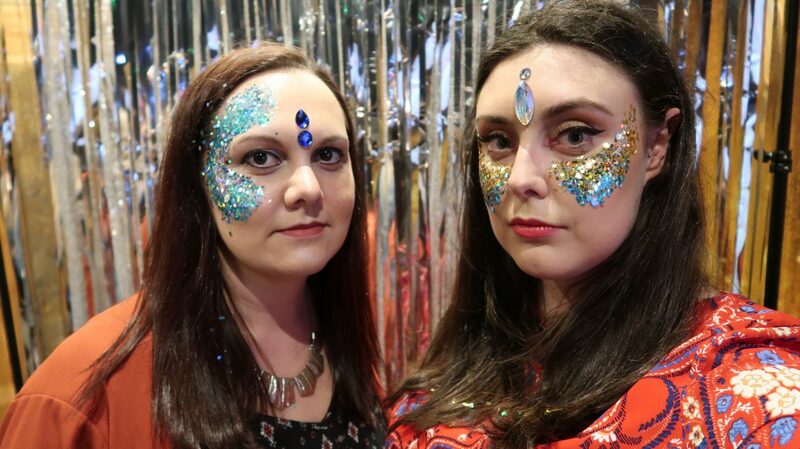 Along with The Gypsy Shrine, Selfie Sisters and Couture Costumes, Corky’s pulled out all the stops for their first ever blogger event at Dive NQ. Arriving at the Northern Quarter bar at around 7pm, we were greeted by the lovely Catherine. 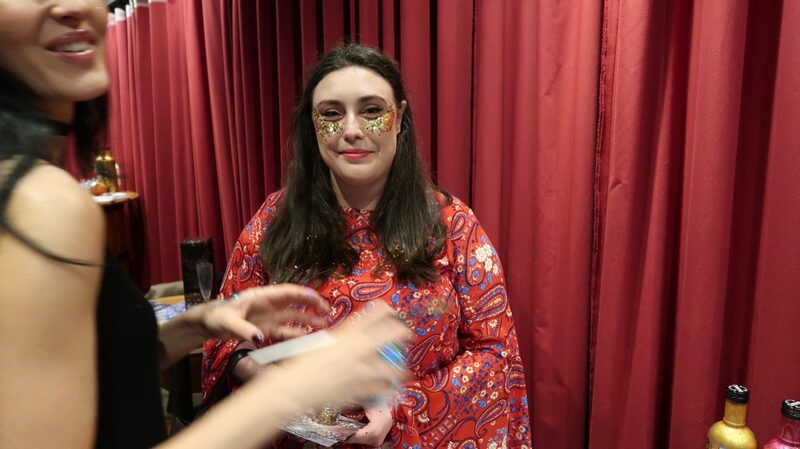 It is always so nice to put a face to the name of the PR you’ve been liaising with and Catherine made us feel extremely welcome and a part of the Corky’s family from the minute we walked in. I also got to see Stacey from Corky’s, who I’d previously met at an event last Summer so it was really nice to catch up. Handing me an envelope full of vouchers and a glass of fizz, Catherine explained the night’s activities. Our first stop was straight to The Gypsy Shrine. 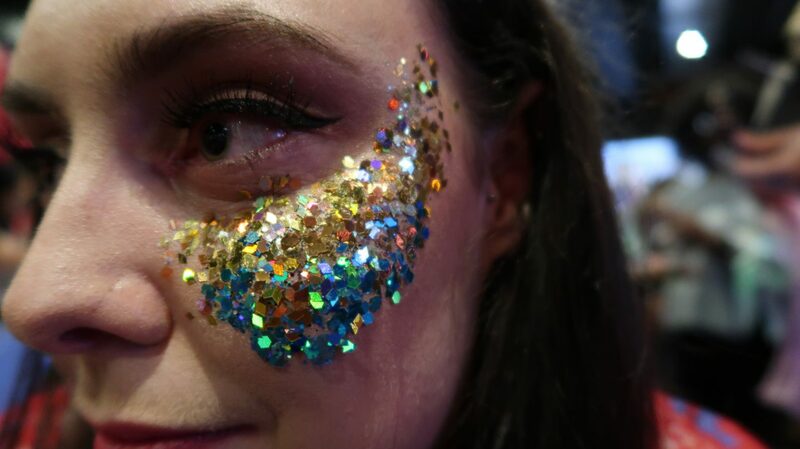 The girls glittered us up and I was so happy to be finally meeting them. After chatting on Twitter over the past couple of weeks, it was great to be able to see the range in person. The next stop was the cocktail station. Trading in our vouchers, I opted for Corky’s mango glitter while Kim went for blueberry. 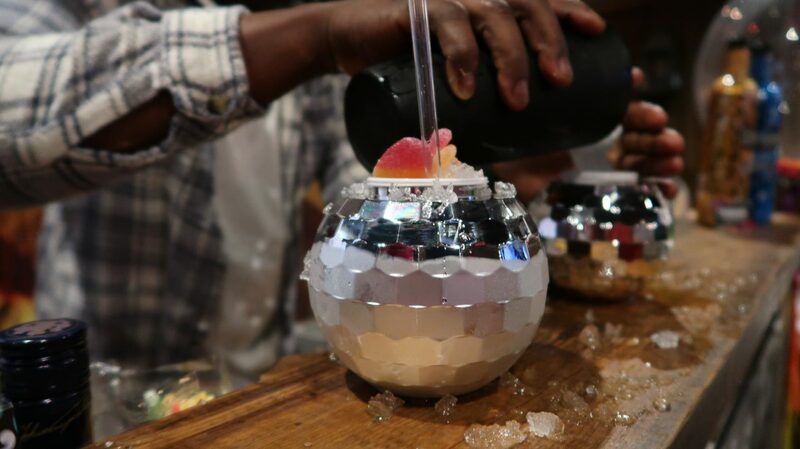 Our drinks came in sassy disco ball cups topped with sweets and tasted absolutely amazing!!! I can’t wait to recreate them at home over Summer. 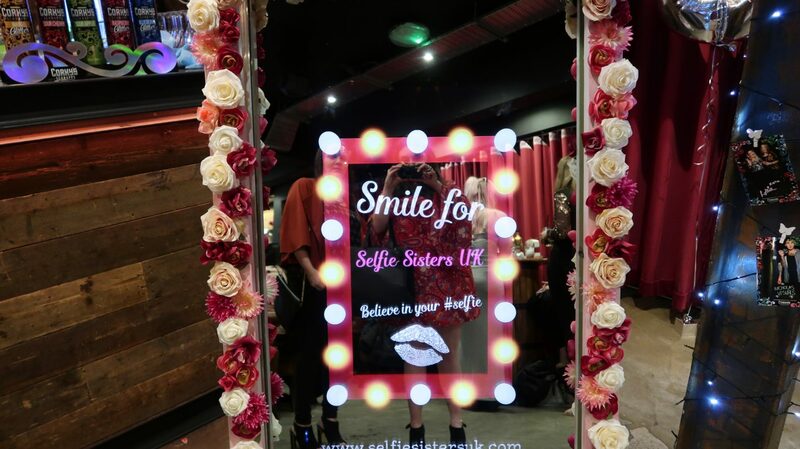 After finishing our drinks, we made our way over to the Selfie Sister station. 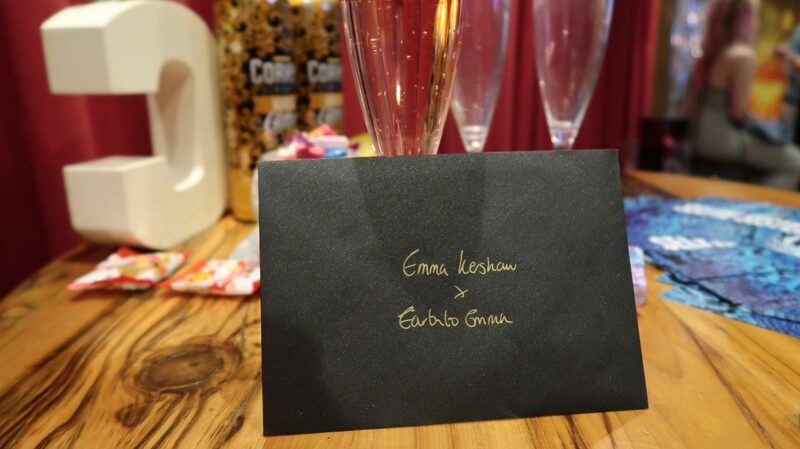 Leah and Bethan offer bespoke photo booth hire for an array of events. 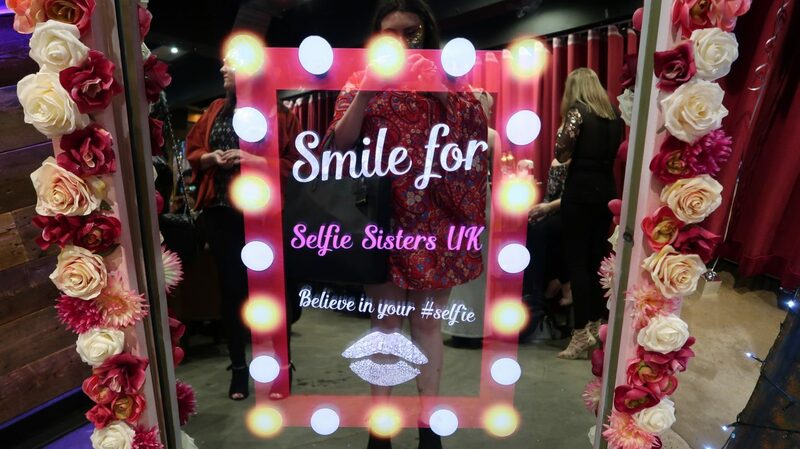 With custom frames and the added addition of being able to sign your photo, the mirrors add a touch of glamour and really brings the WOW factor to any occasion. 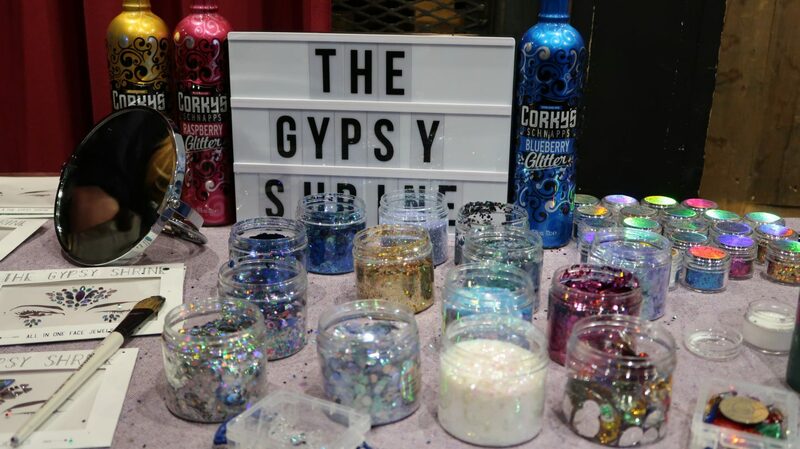 After heading back to the bar for another of Corky’s cocktails, I spent a bit more time with The Gypsy Shrine girls as they told me all about their new range, including the collab with blogger babe Sophie Hannah Richardson. 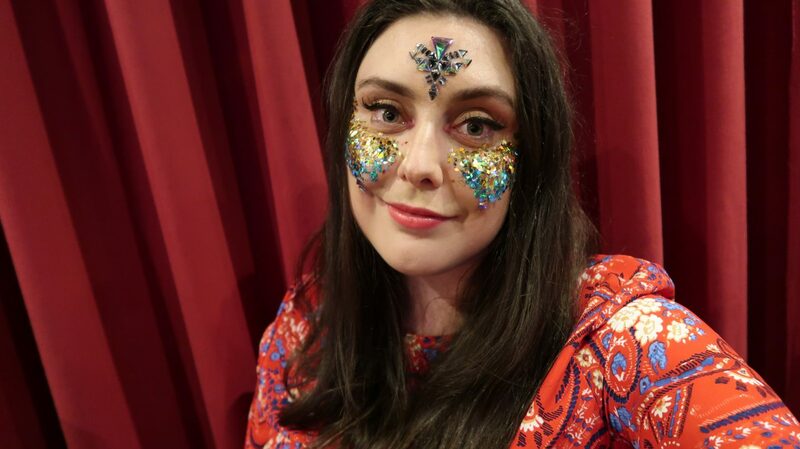 The range is absolutely gorgeous and I can’t wait to get my hands on it just in time for festival season. 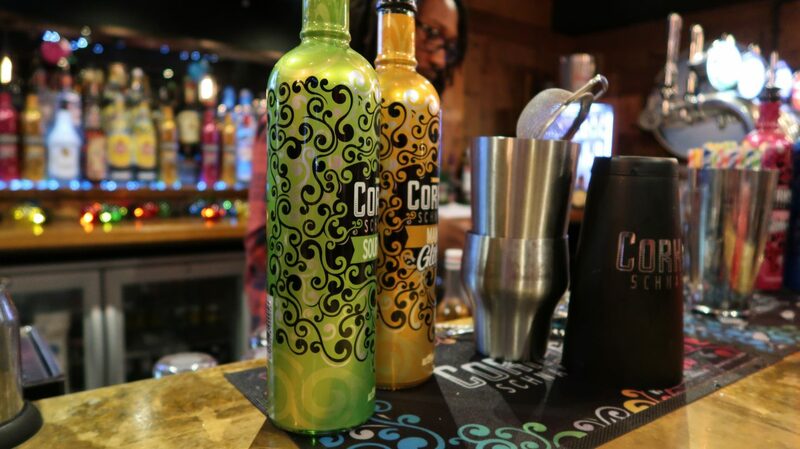 The rest of the night brought the party into full swing, with drinks flowing and the music on point. The whole night was so amazing and I literally cannot talking about how much I enjoyed myself. 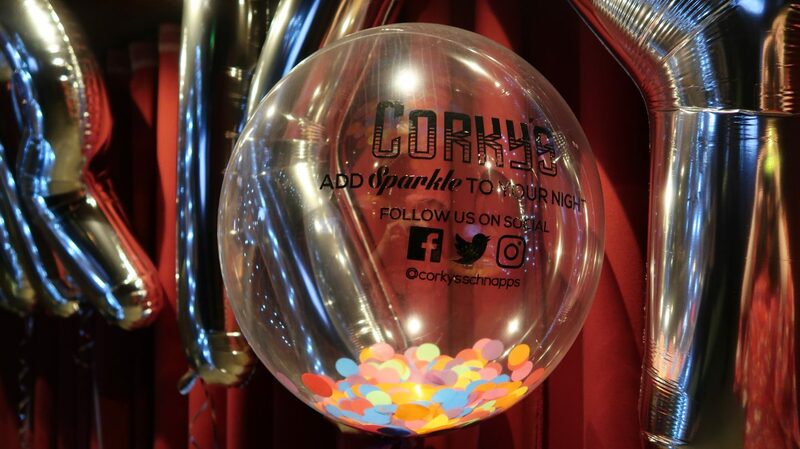 Corky’s put on such a wonderful event and I honestly couldn’t believe it when they said it was their first one. 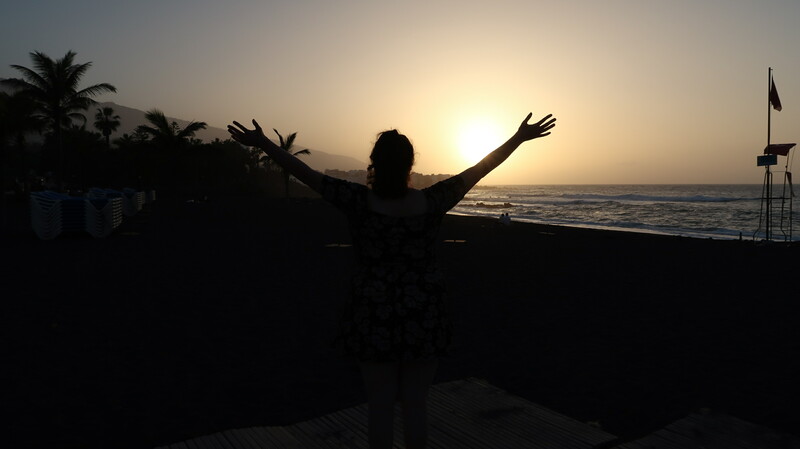 I was blown away by the entire night. We were also gifted with a goodie bag full of treats from the brands at the event along with some gorgeous extras from Kiehl’s. 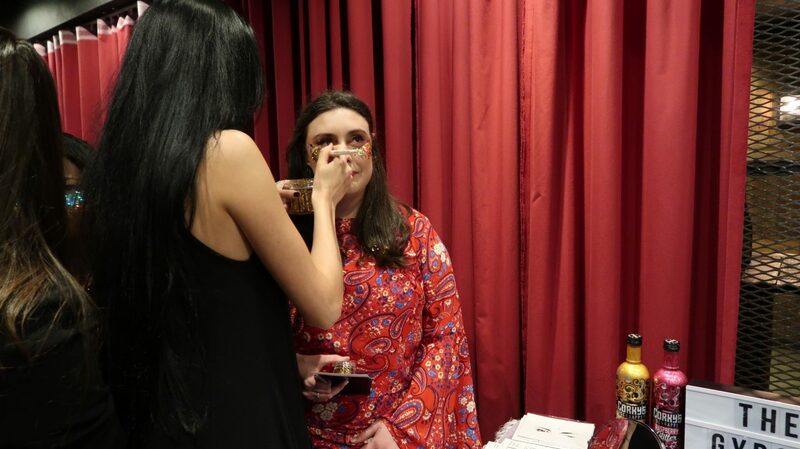 I was overwhelmed with the generosty of all the brands and so so thankful for Corky’s who pulled out all the stops to make their first ever blogger event absolutely fabulous.